DR. DAN WUORI has devoted his professional career to improving the lives of South Carolina’s young children. A former kindergarten teacher and school district administrator, Mr. Wuori’s current work relates to public policy. A father of two young boys, he is active in the (lay) children’s ministry of Living Springs Lutheran Church in Columbia. 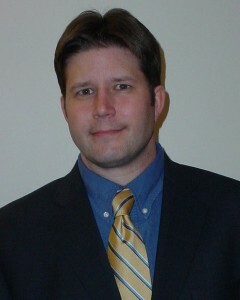 He recently received his Ph.D. in early childhood education from the University of South Carolina.